SCVHistory.com | Harry Carey Ranch | Tesoro del Valle Phases A-B-C, Supplemental DEIR, February 2018. Tesoro del Valle Phases A-B-C. Supplemental Draft Environmental Impact Report. 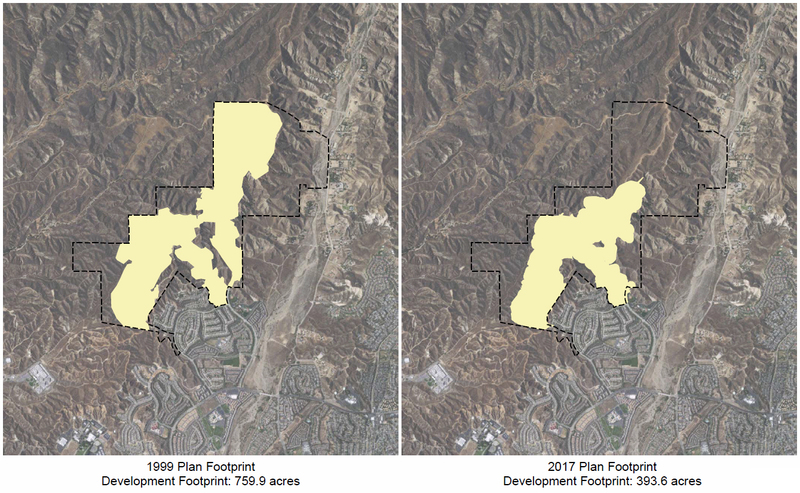 The 1,274.6-acre Project site is located in the Santa Clarita Valley in an unincorporated portion of Los Angeles County north of the City of Santa Clarita. The Project site is north and west of Phase A of the Tesoro del Valle development, just northerly of Avenida Rancho Tesoro and westerly of Casa Luna Place. The site is surrounded to the north and west by undeveloped open space. During the 1920s, the Project site was part of the Harry Carey Ranch and Trading Post, and, during the 1930s, the site was used for filming and a small portion of the site was dedicated to cattle and horses. The majority of the site remained undeveloped, chaparral land. Multiple owners attempted to turn the Project site into a dude ranch in the mid-1940s but were unsuccessful. From the late 1940s until the late 1990s, the Project site was owned by the Clougherty Packing Company Ranch. Under this ownership, a portion of Canyon 5 was used as a feed lot for hogs for a short time in the 1950s and was also used as a trash dump from the 1970s to the late 1980s. Two aboveground water storage tanks were also located in Canyon 5 but have been removed. From approximately 2003 to 2014, the Project site has been unused and undeveloped with the exception of improved and unimproved roads and water tanks (Phase One 2014). By Leon Worden, SCVNews.com | March 6, 2018. The Tesoro del Valle community in northern Saugus will grow by 820 homes if the county of Los Angeles approves the developer's new plan. Tesoro was always envisioned to be built in phases. In 1999 the county approved the initial phase of 1,552 homes, but only 1,077 homes were actually built. Now, the property owner intends to go back and build those 475 unbuilt homes, along with 237 homes that were previously approved for later phases. What's different now is that the developer is asking the county for permission to build 108 additional homes as a "density bonus." In exchange, 365 of the 810 homes would be age-restricted for seniors. 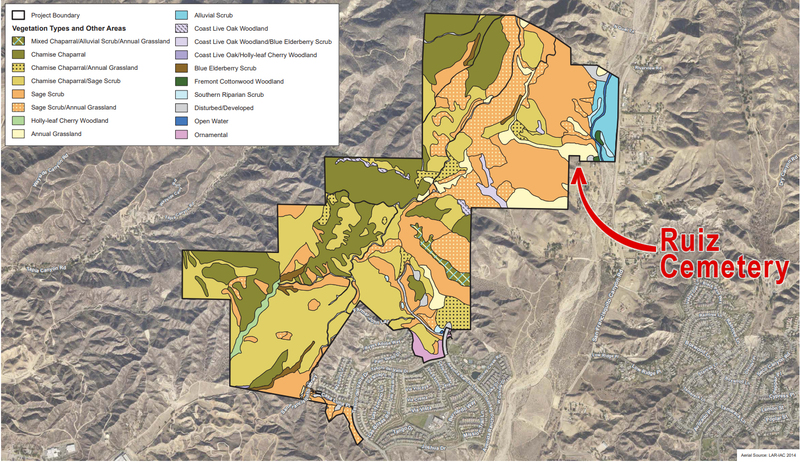 Technically Phases B and C, the new construction would spread Tesoro's footprint northward. The developer is requesting an oak tree permit to remove 11 oak trees and encroach on a twelfth, a permit to build within a Significant Ecological Area and hillside management area, and an exemption from ridgeline preservation rules within a community standards district. A supplemental draft environmental impact report has been released. A hearing before a County Regional Planning examiner is scheduled for March 29 at 6 p.m. at Tesoro Del Valle Elementary School, 29171 Bernardo Way. The public has until April 12 (forty-five days) to submit written comments to Marie Pavlovic, L.A. County Department of Regional Planning, Land Divisions Section Room 1382, 320 W. Temple St., Los Angeles CA 90012, or by email: mpavlovic@planning.lacounty.gov. Questions may be directed to the planning office at (213) 974-6433.